Koekelare is a forward-thinking village, but with a strong sense of tradition. 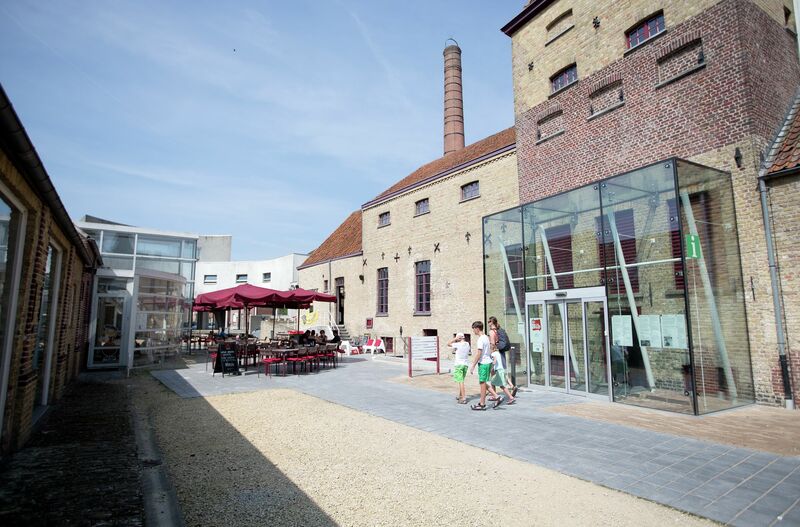 The ‘Fransmans’ (Frenchies) Museum recalls the seasonal labour of yesteryear, when many local people ‘migrated’ annually to Northern France to do temporary work in the agricultural industry: harvesting beets, cutting hops, working in the oast-mills, etc. Next to the museum stands the Käthe Kollwitz Tower. This tower contains etchings and drawings by the well-known German artist. She was also responsible for the creation of the famous ‘Grieving Parents’ sculpture in the German military cemetery at Vladslo. Many of her later works testified to her deep social commitment, which made her despised in the eyes of the Nazis.